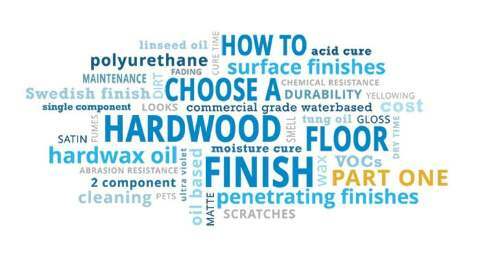 One of the more common questions we get here at Tadas Wood Flooring – and I’m sure most hardwood floor refinishers get – is: “What should I use to clean my hardwood floors?” or some variaton of that. 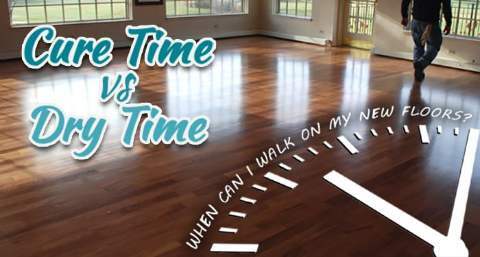 Many people are confused and one of the big contributors to this confusion is all of the infomercials on TV bragging about the latest wood floor cleaning product that will work its magic on your hardwood floors. 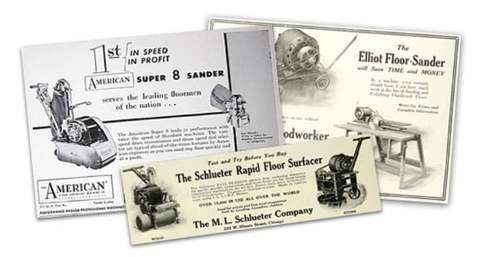 We’ve all seen the commercials raving about hot steam mops, Orange Glo and many other cleaners, polishers and conditioners. Do these products actually work? 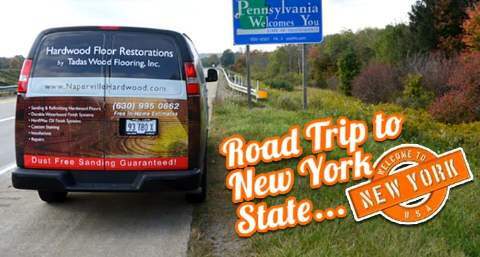 And what is the best way to maintain your hardwood floors? 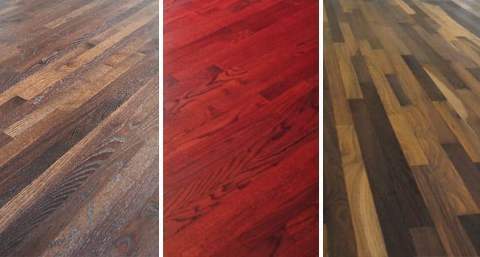 Wood floor polishes are one of the biggest advertised products for hardwood floor maintenance. 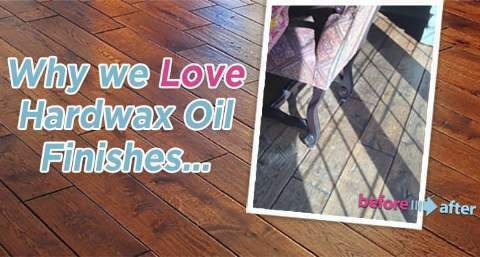 It sounds so simple and easy doesn’t it – just mop one of these magic products onto your dull looking floors and they’ll look brand new again! What could be easier??? 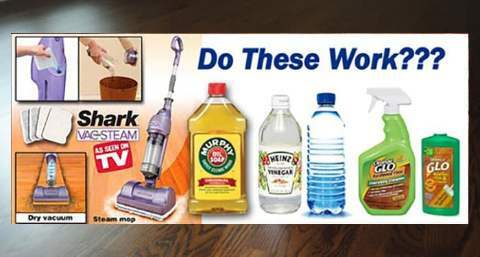 Unfortunately, many have found out the hard way that these “miracle” cleaners and polishers don’t exactly live up to their claims. Once you’ve applied them it’s too late, now you have a huge mess on your hands. There’s over 100+ unhappy reviews from disgruntled customers there! Some of them are pretty upset. I sure wouldn’t want to be the manufacturer of this product. Sorry if it’s a bit small to see. 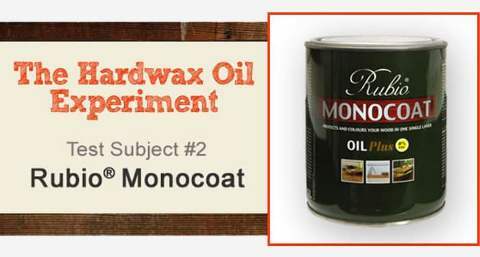 Basically he says that “cat urine might be better” than this product and that his “floor now looks like a cow licked up a molasses spill in a rush.” Poor guy! But as you can see, the residues that products like these leave are a real issue that you need to be aware of. Don’t get sucked in by carefully scripted sales messages. Maybe your floor will look ok for the moment after applying one of these products, but… when you go to have it recoated down the road, you could find out that you have major contamination issues and the new finish won’t adhere properly. 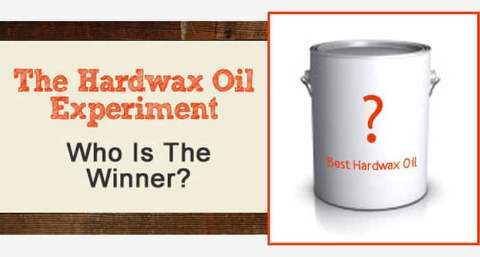 This is because the product has penetrated into the pores of the wood which causes a bonding problem with any future attempt at coating. 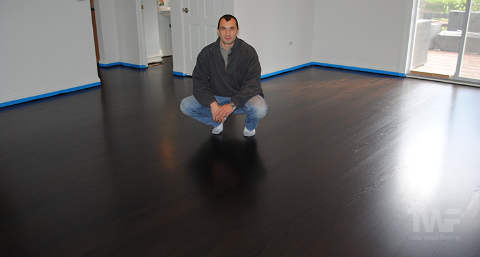 This almost always results in having to completely strip your floors back to bear wood and start all over again. We don’t recommend ANY of these types of cleaners, polishers or conditioners! This seems to be the latest trend in floor cleaning products. These magic mops will sanitize, deodorize and disinfect your hardwood floors with the greatest of ease! In theory they sound great, but… what are the long term drawbacks of these contraptions? 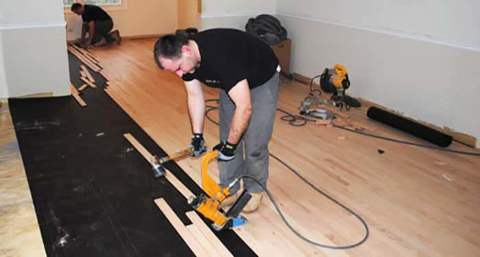 Reports have been coming back from users and flooring inspectors that show various bad effects after multiple uses, such as the finish starting to peel and finishes turning cloudy and white. 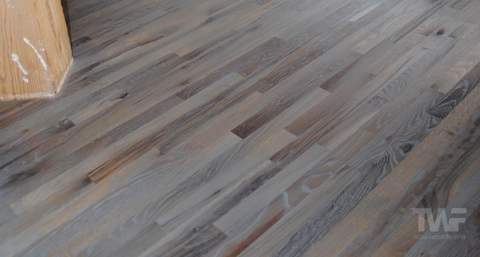 Joints in floors can also start to turn an ugly grey color with overuse as you can see in the image below. 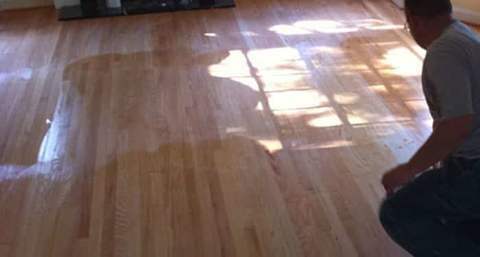 It’s not hard to see how this could easily happen if you are forcing steam into hairline cracks and joints of wood floors repeatedly. 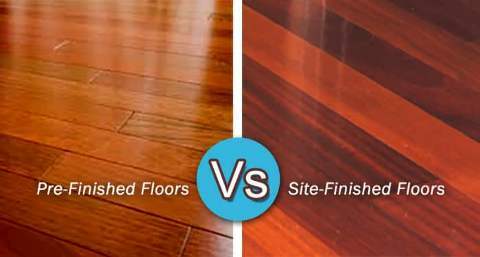 These steam cleaners break one of the most basic wood floor maintenance rules – Don’t mix wood and water! And as we all know well, steam is just vaporized water. Our recommendation – Don’t overuse them. 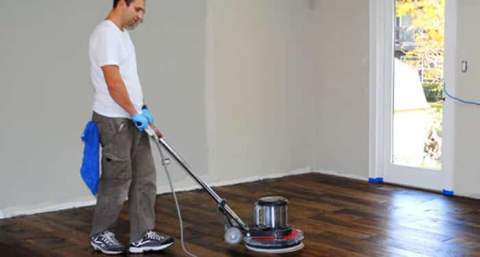 For many years a mixture of vinegar and water has been used and recommended by many as a good, natural and environmentally safe wood floor cleaner. And compared to some of the products we talked about above, it actually would be the better choice. The problem with vinegar though is that it’s acidic. 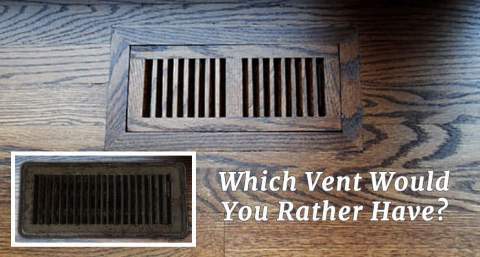 The problem with water is that too much can severely damage your floors. Put together and you don’t have the best combination. This is one of those systems that won’t show its bad effects instantly, it will usually take a while to see. 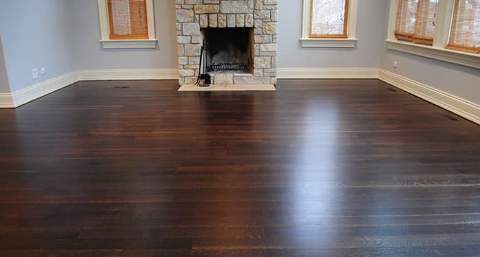 But, if you use acidic vinegar regularly over many years, then your floors finish will eventually dull and lose their shine. 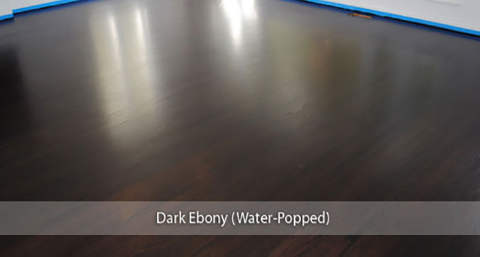 Also if you’re not careful and use too much of this mixture, your floors will start to show signs of water damage. If you still insist on using vinegar and water, please only use plain white vinegar, not any other types that we’ve seen recommended like apple cider, red wine etc. 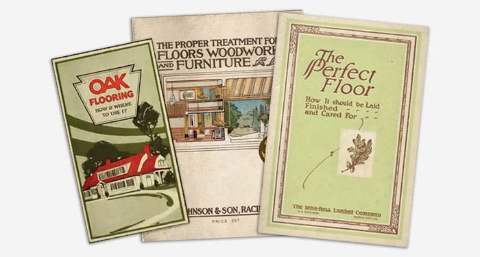 These have a tendency to leave a sticky residue on the floor. As you can clearly see, many of these products contain oils and additives that will wreak havoc on your floors finish. 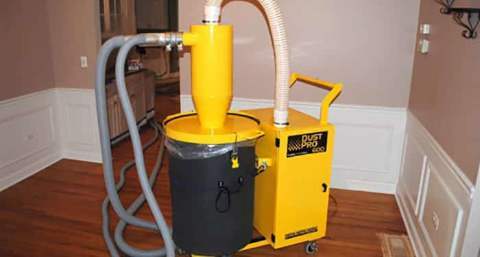 Lots of them also contain residues that will dull or cloud you hardwood floors finish. Some others abuse the unwholesome relationship that wood and water have together. 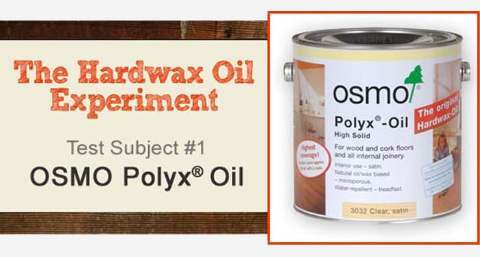 Never use wax based and silicone based polishes, solvent-based or pine-based cleaners on your wood floor. 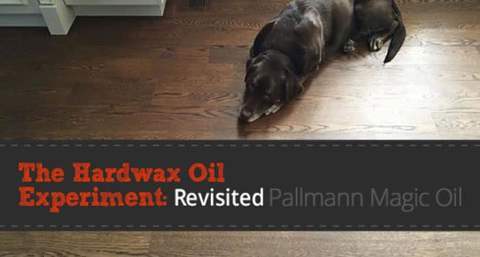 Some waxes or polishes may seem to work at first, but they will eventually make the floor more difficult to clean and could cause problems when the floor requires refinishing down the road. 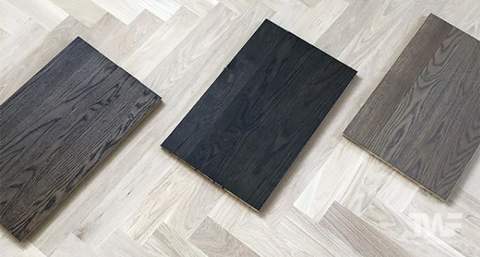 Let me ask you something: Are your hardwood floors really worth experimenting on? 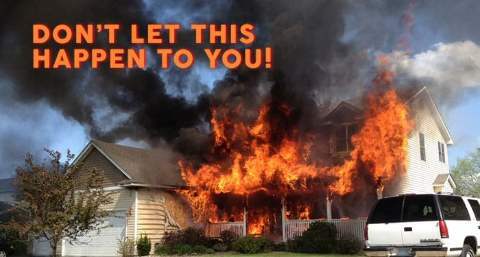 If you use a wrong product it could cause you a lot of grief and end up costing you thousands of dollars to repair. 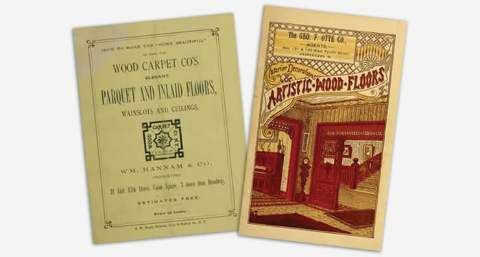 A good rule to live by is if you wouldn’t use it on an antique worth thousands of dollars, then you shouldn’t use it on your floors that are also worth thousands of dollars. 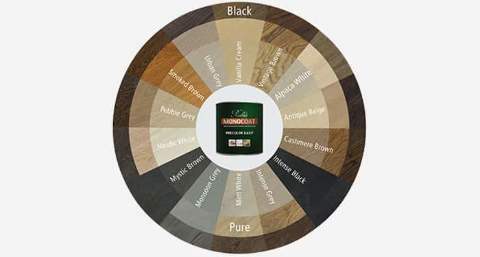 We use and recommend a great commercial grade cleaning product by a very reputable hardwood floor finish manufacturer called Basic Coatings. The product is called Squeaky Cleaner. We buy it in bulk and then re-bottle it for our clients to use. 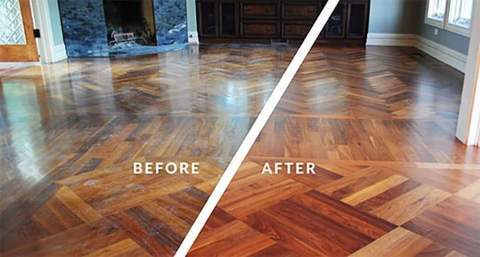 It’s a streak free cleaner specifically formulated to clean hardwood floors and not leave a film. 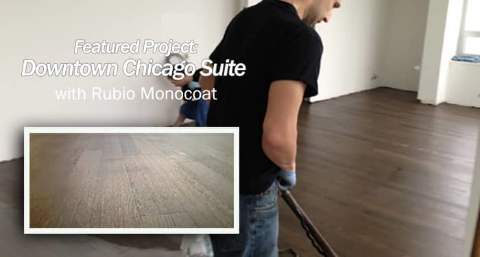 If your floors ever need to be re-coated down the road, there will be no issues with this product. It’s not fancy like using a steam mop and it doesn’t have a big dollar infomercial behind it but it works great and it won’t damage your floors. 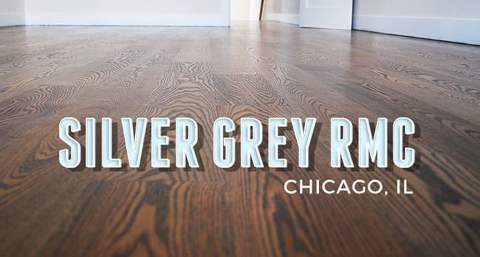 We are happy to supply this free of charge to all of our clients here in the Naperville area after we refinish their floors. 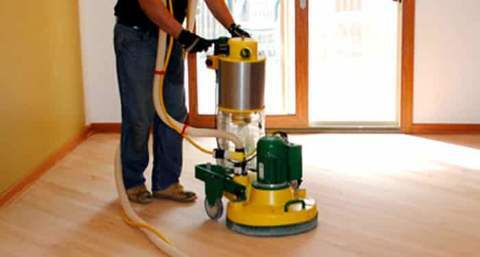 We also supply our clients with a detailed cleaning and maintenance guide that if followed, will keep your floors looking great for many years to come. 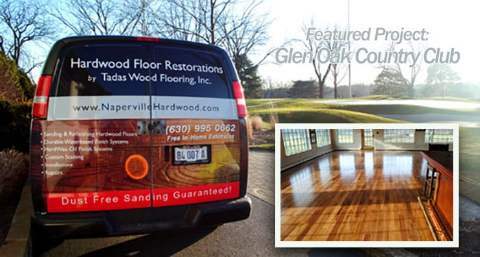 We will also be happy to answer any of your hardwood floor cleaning questions in person during your FREE Hardwood Flooring Audit . That’s gonna be super helpful. Thank you. You’re welcome Zaylin, glad we could help. 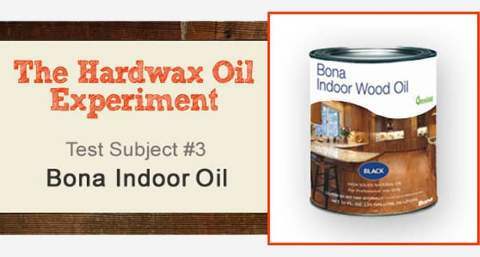 Yes you’re right, their regular hardwood floor cleaner does have orange oil in it – although it is only 0.1%. 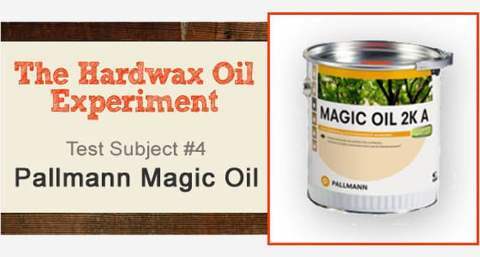 For Magic Oil the cleaner recommended for that is Pallmann Clean and that doesn’t have any orange oil in it at all.